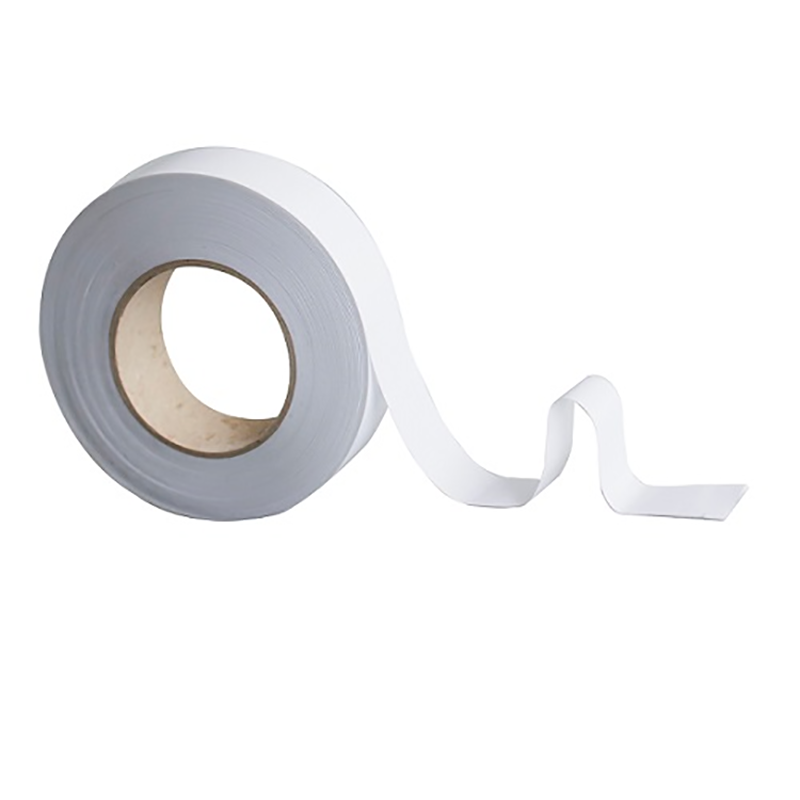 424 is our 160 micron thick, premium grade, high performance Tissue Tape with a solvent acrylic adhesive. Specially designed solvent acrylic adhesive system provides high levels of initial adhesion to most substrates. Will bond to metal, ceramic, glass, paper, board, plastic, fabric and many more . Very good on UV varnished board. For samples or pricing, please contact our Sales Account Executives today who shall assist.